Anzael is a US software company specializing in data management solutions for the automotive aftermarket industry. 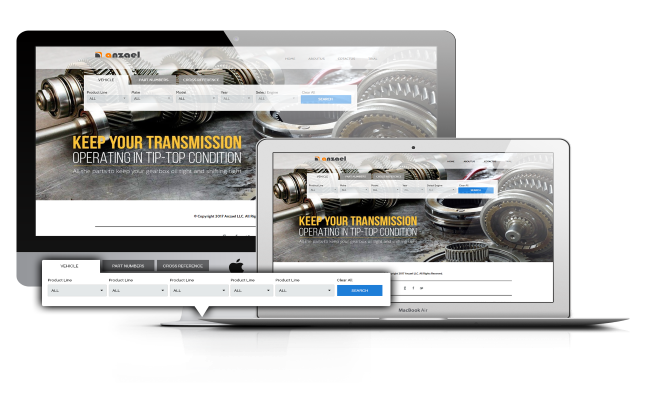 We primarily serve the North American automotive aftermarket and provide with fully managed e-commerce solutions, e-catalog solutions and data validation services. 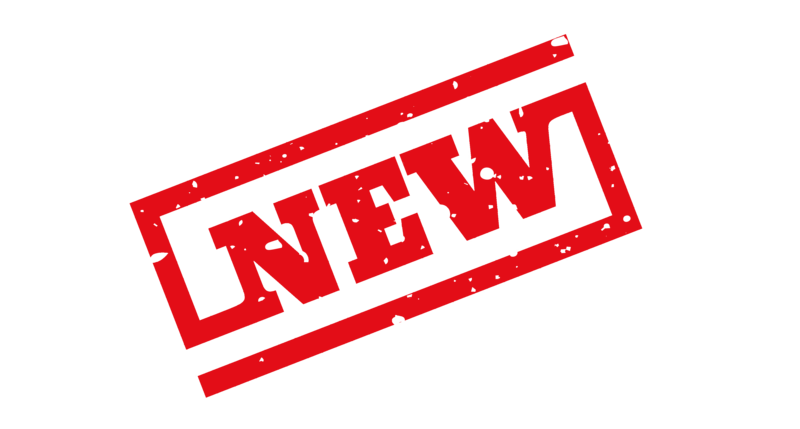 All of our cloud based software as service offerings are there to improve your company sales, improve accuracy, reduce time to market and convert data at rest to data in use. We believe that the best solutions can only be delivered through real-life industry experience, which is why our programmers have teamed up with professionals from the automotive aftermarket industry to develop the ultimate in data management solutions. Our company has been in the business of customizing data management solutions through open source development for years. Our strategy and goal-driven approach allows us to deliver rich qualitative, timely, and cost-effective solutions tailored to your projects. Our strict quality control standards help you to hone your edge over the competition, while the strength and dedication of our team ensures your satisfaction. We love what we do, and we have a customer-oriented approach that sets us apart from other data management companies you may have worked with in the past. If you have outgrown your current data management capacity and are finally ready for an all-encompassing solution and a team that places YOUR satisfaction first, then work with Anzael. We love what we do, and we work with you until you are 100% satisfied. The first step is to discuss your needs and gather information on your data management challenges and goals. With this information, we can build a customized data management solution for your team. Next, our team of experts works closely with your company to craft a custom software solution which will address your company’s pain points and streamline your operations. We suggest innovative ideas that can revolutionize your company’s data management plan. Here at Anzael, we don’t just deliver a software solution; we deliver a lifetime of support. From onboarding through to implementation, customer satisfaction is our top priority. We are here to answer your questions day or night. Every customer is unique, and every business has different needs and goals. Our goal-driven approach allows our experienced developers for web, mobile and cloud to create custom solutions for you. As members of the Automotive Aftermarket Industry Association (AAIA), we provide dealers, shops, and other businesses in the automotive industry with powerful data management tools to manage the complexities of day-to-day business. Our extensive experience in the automotive industry united with our cutting-edge programming expertise allows us to craft the perfect solution for you. 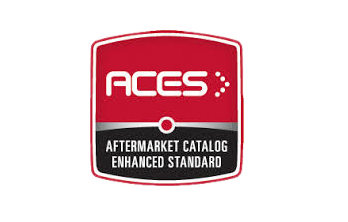 ACES validator validates the ACES files against the AAIA database thereby increasing their accuracy. 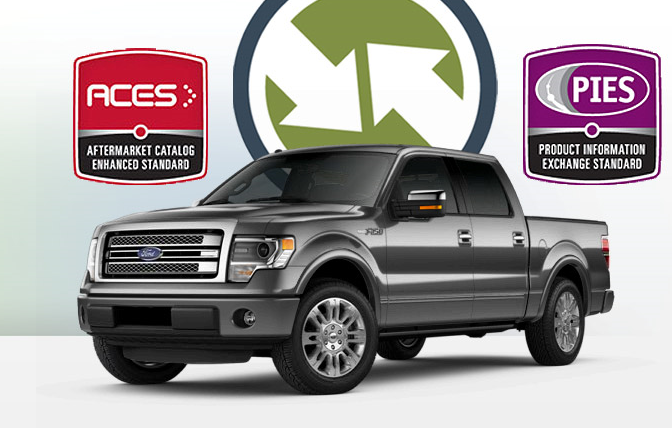 The validator recognizes excel and xml format for bulk import and export of vehicle data. The ACES data standard helps user to actively manage and exchange vehicle & parts data to find the right fitment. It enables the user to search through the year, make and model filters and find the right part for their vehicle. The data standard is recognized by e commerce portals thereby reducing the time to market. PIES validator validates the product attribute data against the parts classification database and parts attribute database of the AAIA database. It gives you accurate results for the searches and compatibility of the parts find. 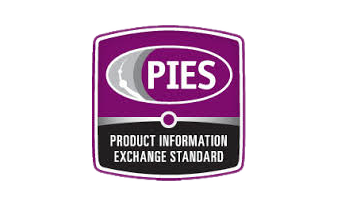 The Product Information Exchange Standard (PIES) is a best practice to manage and exchange the product attribute information. The data & content in standardized format reduces the supply chain costs and directly increasing the sales and operational efficiencies. 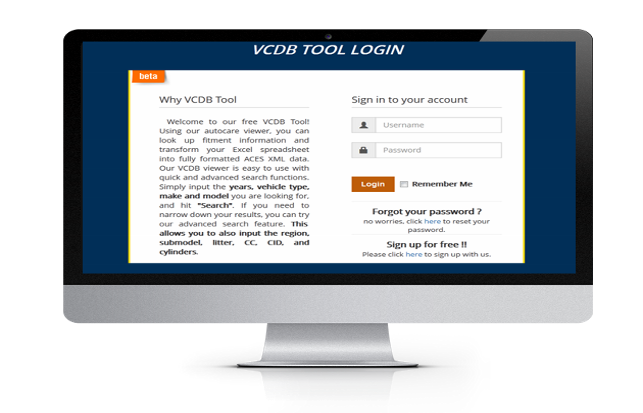 The Vehicle Configuration Database (VCDB) tool is an industry standard for processing, maintaining & storing the automotive database in normal forms such that it quickly exchanges the data with the market. The vehicle configuration database makes use of year, make & model to search & restrict the data and give accurate results. The VCDB tools include ACES & PIES validator and viewer to manage and exchange the data & information accurately. The vcdb tool provides unlimited data upload and validation space, i.e. user can upload and validate unlimited size of data. E Catalog is a user defined, cloud based, software as service offering requiring no downloads. It recognizes the industry standard of aces & pies data in xml format to convert it into a catalog format and interact with the market. This e catalog puts the data at rest to data in use thereby reducing the time to market and increasing the chances of sales. The user has the ability to customize it and make it more unique to attract attention. The e catalog is search engine optimized for better performance on the web searches. Additionally the e catalog is optimized for mobile environments to reduce the response time to the query. Google recently change in their algorithm says penguin attack. Near about 13% of websites are affected by this algorithm. 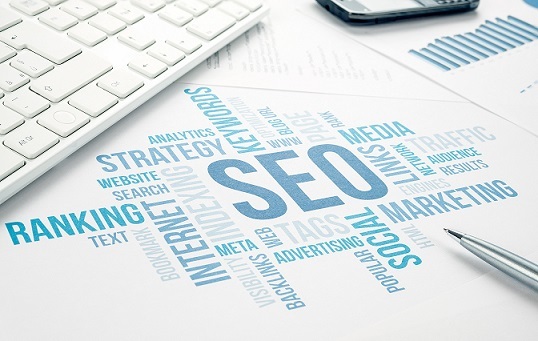 Our expert SEO team constantly watch on this and found batter solution for that. If you are one of them and want to grow again then give us a chance to prove ourself.